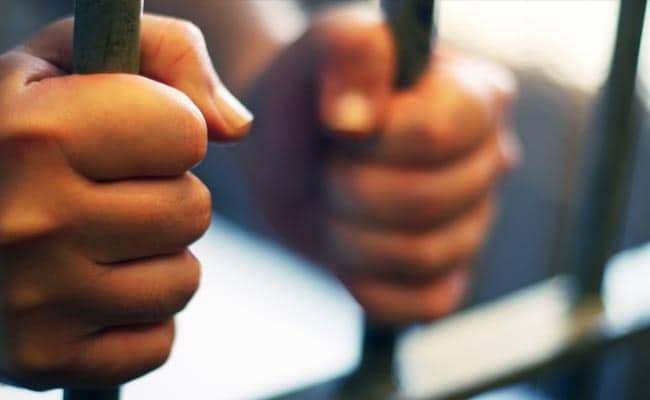 Akash, 25, and Iqbal, 30, were roaming the streets in Najafgarh area to commit a "big" crime on April 12 when they were arrested, the police said today. With minor snatching incidents, they were unable to fund their drug addiction. Hence, they decided to rob someone with an expensive motorcycle or car for a huge booty to ensure their drug supply remained unhindered for a prolonged duration, the police said. One country-made pistol with a live round was seized from each of them, Anto Alphonse, senior police official said (Dwarka), said.